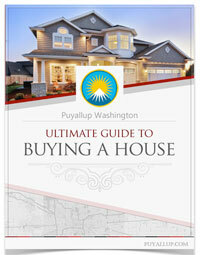 Where to find a car in Puyallup? There are so many car dealerships both new and used in Puyallup; there is no need for you to go outside the city to find a deal on a car. The downtown area on River Road has so many dealerships that your head will spin. Most of the dealerships have websites and they do stay current with their inventory. Having purchased several cars in Puyallup I have found the fastest and easiest way to search is to simply go online. You’ll cover the most ground this way and it will be so much easier to compare their prices. Craigslist is also good and will save you time. How to find the car that will exactly suit your needs for years to come can be a big job but just takes a little research and planning. You will first need to select price, locate and then take a test drive of the car that you think is best for you. You then need to decide if you want to buy a new car, lease a new car, or buy a used car. • How many people or passengers will you need to carry? • Will you be doing any towing? • Will you be using Children’s car seats? • How much garage or parking space do you have? • How much will you drive daily? 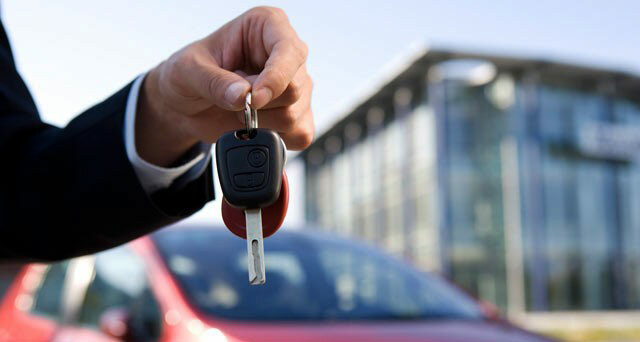 Unless you are going to pay cash for your car, you will need to think about financing your purchase or leasing. How much can you really afford for a monthly car payment? There is a general rule that no more than 20% of your monthly take-home pay should be the amount of your car payment. 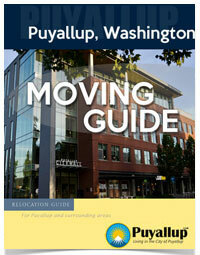 Puyallup has a lot of credit unions in the area and they typically offer the best financing rates. If you’re pre-approved, you won’t have to deal with the financing department at the dealerships. The rates at the dealerships are typically higher. Many might think that they could get a better deal in one of the bigger cities but that is not really true. Another question to ponder is the fact if you buy a car in Puyallup, you will be so much closer to where you need to go to have your car fixed. The City of Puyallup has auto repair businesses everywhere. You can just drive up and down the main road (Meridian) to view them all. There are several websites where you can get advice about what you need in a car and places to go to look at used cars and the value you can find in one. No matter what brand name you are looking for you will find a dealership to help you. There are some services online that will negotiate the sales price for you. I know some buyers don’t want the confrontation of negotiating so you can have a pro do it for you. Also review the Kelly Blue Book value, however, so you know what the vehicles true value really is. The website Edmunds.com has a total listing of all the local car dealerships. You can find the best deal on your next car with an online discount price quotes on cars, SUVs, trucks and minivan models. Having the capacity to compare prices on used and new vehicles in Puyallup and Edmunds.com makes this process of buying a new or used car and makes that process cost-effective and very convenient. You can search for car dealerships in Puyallup, Washington with our comprehensive network of dealerships and avoid all the common hassles that can be linked to car shopping. So, no matter what you are looking for, you should be able to find a new or used model for the brand you are looking for. At the end of the day remember to think about your situation as well. Do you work at home? There are many people who are only using their car in bad weather. Do you walk where you want to go or take the Sounder Train to work? So how much you want to spend on a car and how much usage can be other elements to consider with your new or used car purchase. Good luck!